Top 5 Overclocking platforms in early 2015! There are many ways, and platforms, to overclock on. 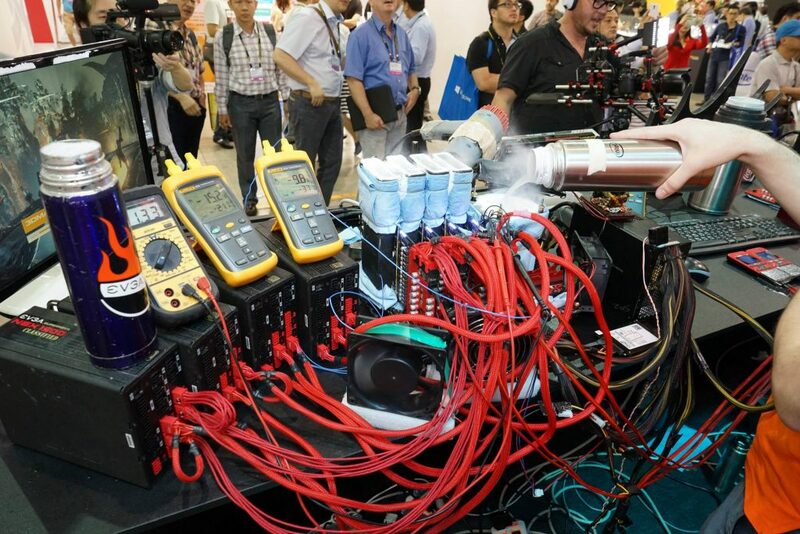 This is a list of the top 5 overclocking platforms in 2015! 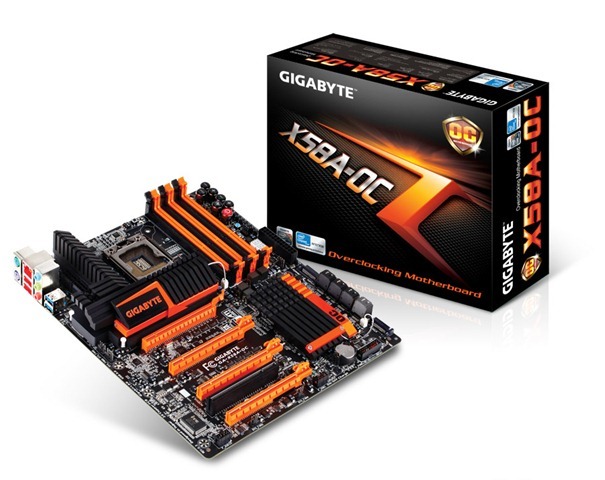 The LGA 1150 platform is by far the most popular overclocking platform, and for good reason. You can put a number of different overclock-able CPU’s in it, from the Pentium G3258 Anniversary edition, all the way to the high-end i7 4790k. 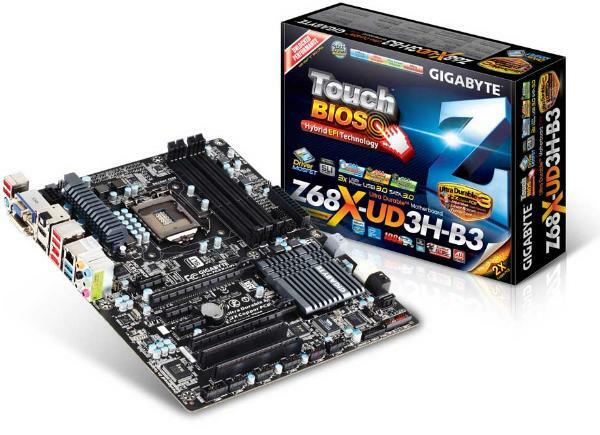 The motherboards & chip-sets that go with the LGA 1150 socket are quite diverse, but almost all feature PCIE 3.0, DDR3, and most importantly overclocking support. With a few exceptions, the CPU’s are very good over-clockers, ranging in increases from 300-2000 Mhz speed increases on good cooling, and are rock-solid at overclocked setting for a very long time. 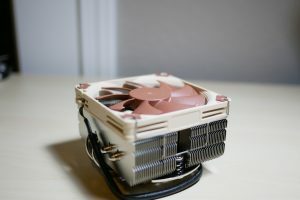 While the cost of the LGA 1150 systems may be somewhat expensive, it is nowhere near the wallet-crushing figures of x99 (LGA 2011-v3), so it is also very affordable to get an LGA 1150 overclocking system. The AMD AM3+ platform is also incredible for overclocking. While you do not get the performance of the LGA 1150 offerings, you can still get amazing speeds out of the FX line of CPU’s. The AM3+ chip-set is not without its bonuses either- also usually having support for DDR3, overclocking, and PCIE 3.0, SATA 600, and up to 8-core CPU’s. CPU’s like the AMD FX 8350 8-core (which has a stock speed of 4.0 GHz ) can be taken to 5.4 GHz or higher with the right cooling and knowledge! 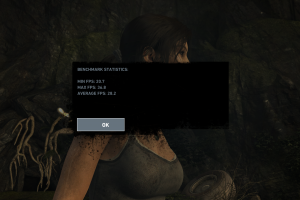 This is impressive, and even the lower end CPU’s like the FX 4350 can usually hit 5 GHz. This makes AM3+ one of the best platforms for getting incredible speed increases. As an added bonus, the AM3+ platform (being less powerful than Intel platforms) is much less expensive than LGA 1150, LGA 2011, or others. The LGA 1155 platform is another good performer from Intel. While somewhat dated, the i5 2500k and i7 2600k CPU’s are drop-dead AMAZING overclockers if you get a well-binned CPU. Also, many of the motherboards support Sata-600, DDR3, and PCIE 2.0 which makes the platform still viable in early 2015. As with newer Intel CPU’s, the 2500k and 2600k CPU’s are unlocked processors. With a stock clock of 3.3 and 3.4 Ghz respectivley, you can often push the 2500k and 2600k CPU’s to over 4.8 GHz. Sometimes, if you get a well-binned CPU, you can hit 5.2 GHz or higher on water-cooling. Being a somewhat dated platform, the cost of an LGA 1155 system will be significantly less than an LGA 1150 one, and around the same price as an AM3+ system (depending on configuration). The next overclocking platform is LGA 1366. 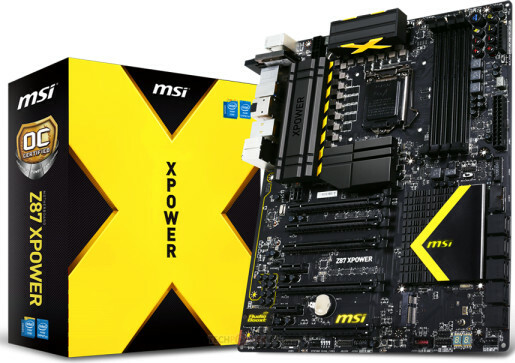 Originally debuted in 2010, it is the first Enthusiast grade platform from Intel. It supports triple channel DDR3, SATA 300 and SATA 600, PCIE 2.0, and overclocking. The overclocking on LGA 1366 (or X58) is very impressive, if you have a good motherboard you can typically get 1 to 2 GHz speed improvements, depending on which model of CPU you have and what cooling you use. Being an enthusiast platform, you can get up to hexa-core CPU’s for LGA 1366, for relatively cheap compared to LGA 2011 or 2011-v3. The cost of an LGA 1366 system is roughly that of what an LGA 1150 system costs, but that will depend on the configuration you choose. If you opt for an i7 980X it will cost a lot more money than if you opt for a lower end i7-960. 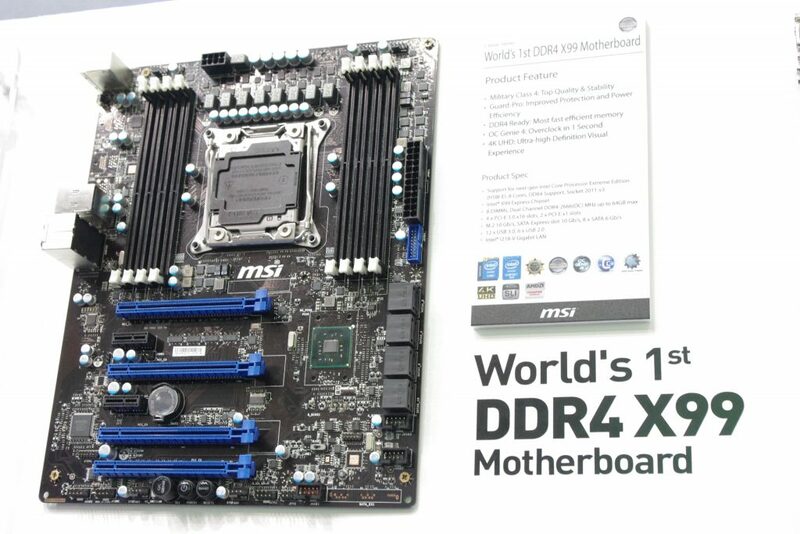 Having PCIE 2.0 and DDR3 makes this system very a very good option in early 2015. The 5th best overclocking system is LGA 2011-V3. It is a brand new, enthusiast-grade platform that earns its place on this list because of the sheer over-clockability and performance. Price be forgotten, LGA 2011-V3 is the single most impressive DDR4 overclocking platform, as well as the best performing platform. Period. From the i7-5820k getting to 5.5 GHz or higher, to the 8-core i7 5960x getting up to 5 GHz on water cooling, to DDR4 that can hit 3333 MHz- X99 is the platform of choice for overclockers who demand performance above all else. The only reason it is #5 on the list is the sheer cost of an X99 system- the minimum is nearly $1200. That is just for the CPU, Motherboard, RAM, and a PSU! The cost for a 5960x system rockets up to nigh on $2000, just for RAM, a good motherboard, and fast DDR4 memory. 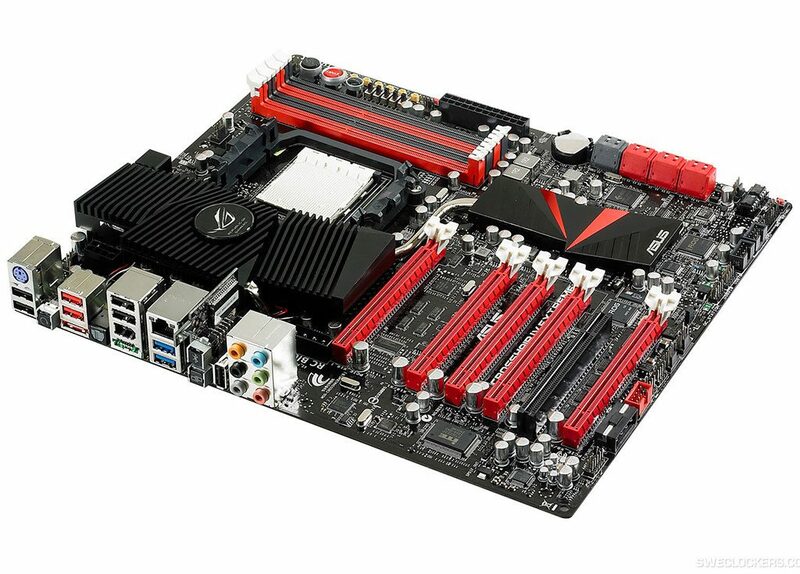 That being said, the LGA 2011-V3 platform has all the shiny features- PCIE 3.0, DDR4, Sata Express, M.2, X.M.P., and all the add-in Uefi Bios features you could need for over-clocking. What are your thoughts? Do you think this list should look differently? Or is this a list a good way to show the overclocking benefits of each platfom? Let us know in the comments below! Basically you just made a list of current boards with exception of FM2 and said “Top 5 Overclocking Platforms”. Was expecting a list of boards w/chips ( example:MSI 970 w/fx8320, GIGABYTE GA-X99 w/i7-5820K), or something on that line.